The brothers Dave born 1985 and Gary 1988 were quite young when they got interested in music. They first were introduced to underground music by their cousin’s, who had a DJ set with house vinyl. In the beginning they got instructions from their cousin and 1 year later they had their own DJ set up. The music that they played was house music, but they wanted to find out where house came from and so they got busy doing their own research. Exploring local vinyl shops in Amsterdam and buying house vinyl to hear and learn from more producers. During that time they listened to big producers like Roger Sanchez, Hollis P Monroe, Jean Jacques Smoothie, Kerri Chandler and Daft Punk. 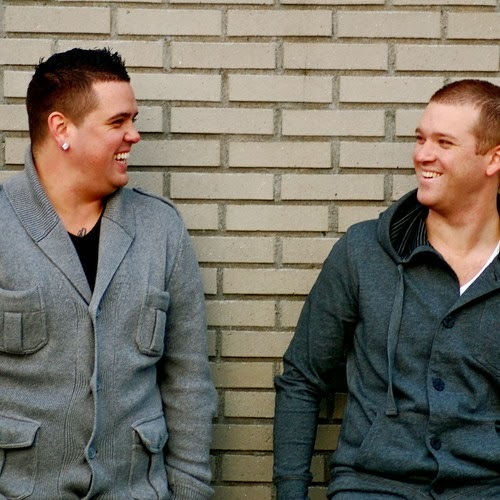 After a couple of years of listening to different styles of house, they had set their heart and sound into one style, Tech-house music. In 2003 they had landed their first gig and the rest is history..